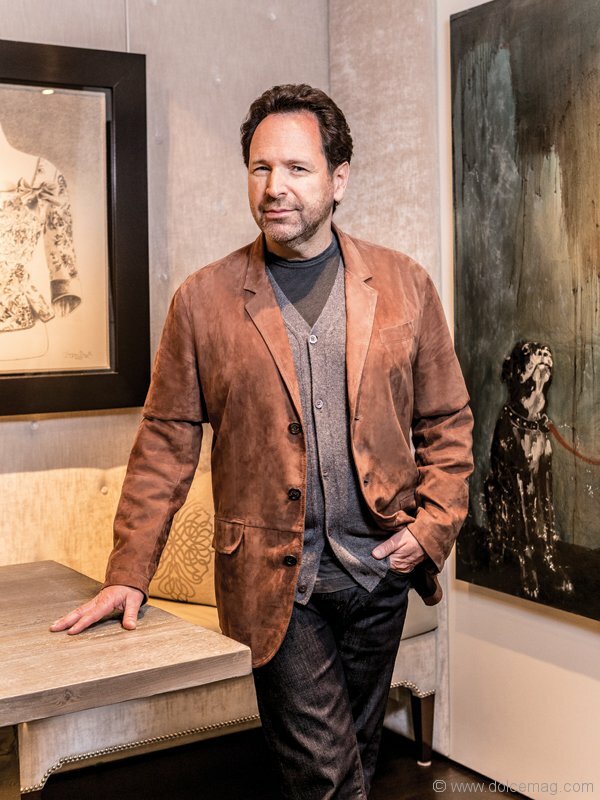 With a memoir on the way, a shot at producing the Canadian Screen Awards and directing three films for the Stratford Festival, director Barry Avrich reflects on a life in the foreground. 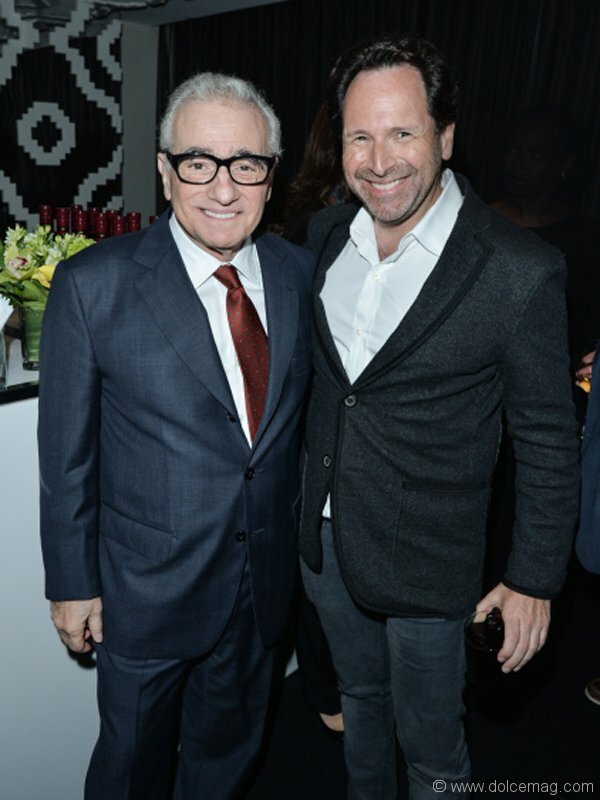 Two-thousand-sixteen, in a lot of ways, is going to be one hell of a year for Barry Avrich. This is what he tells me. He thinks it’s an interesting thread for my story, the story I’m writing on him for the Fall issue of Dolce, “and I’ll tell you why,” he says. He sits business-casual in a crisp white dress shirt and blue jeans, remnants of the photo shoot that just wrapped in his midtown Toronto home. To his right hangs a trio of three sheets — old Broadway posters from New York’s Lincoln Center — illustrated and signed by graphic artist James McMullen. Backyard trees obscure the light of the afternoon sun, casting the unlit living room in a sinking darkness, as if theatre house lights were slowly dimming. A faint glow creeps through the floor-to-ceiling windows and lines his Billy Crystal hair and Richard Gere eyes. For one, he continues, he’s directing three films of Shakespeare productions, major 12-camera shoots that will be the eighth, ninth and tenth films for the Stratford Festival. Secondly, he’ll be producing the Canadian Screen Awards in March of next year, adding the Avrich flair to Canada’s answer to the Golden Globes. And thirdly, he has a book on the way. “It’s my fourth book, but it’s my first memoir — and last,” he says. And this is what Avrich understands, more so than most. We’re all brands, and that personal product needs to be marketed just like anything else. 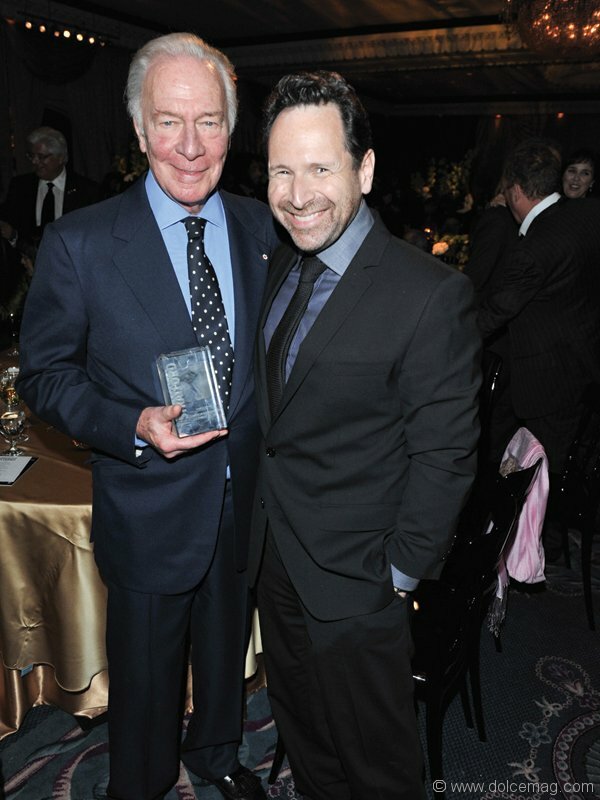 So here’s Barry Avrich, doing what he’s been so good at for three decades: creating buzz for the product of Barry Avrich. Over the past 15 years, Avrich has built a reputation as one of Canada’s premier documentary filmmakers, doing so with an entrepreneurial drive that few people possess. 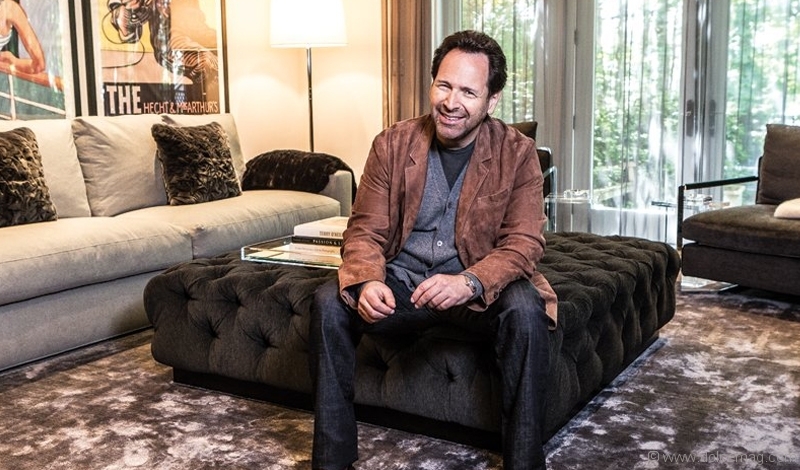 He runs his own production company, Melbar Entertainment Group, and he has written, produced and directed much if not all of the nearly 30 works for both television and the big screen that he’s credited for. But he’s made his name chronicling the lives of titans of the entertainment industry. In 2012’s Show Stopper, he told of the rise and fall of Garth Drabinsky, the Canadian producer and entrepreneur who founded Cineplex Odeon and Livent. In 2011, he tackled the volcanic Harvey Weinstein in Unauthorized. But arguably his best-known work is The Last Mogul, a look at the monumental presence of one of Hollywood’s most influential figures, Lew Wasserman. Through his various works, he’s collaborated with or interviewed the who’s who of entertainment. Mick Jagger and Keith Richards of The Rolling Stones, Larry King, Larry David, Bono, Martin Scorsese, Jerry Seinfeld, Matt Damon and former president Jimmy Carter are just a few of the names attached to his projects — and he’s got a story for them all. 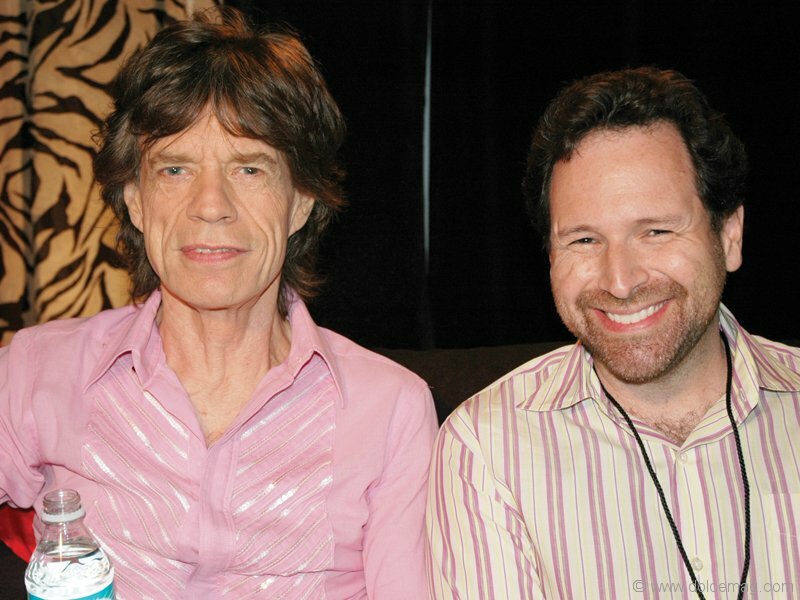 When he interviewed Richards and Jagger for an episode of Life and Times on concert promoter Michael Cohl, for example, he remembers the contrasting personalities of the bandmates. “I interviewed Mick first and then Keith and they were so diametrically opposed in their openness and their style,” Avrich says. “Keith’s the guy I’d love to hang with. Mick, I could do a business deal with.” He even recounts a story about interviewing comedian and Full House star Bob Saget that’s far too graphic to share here. Take his documentary on Vanity Fair society and crime columnist Dominick Dunne, aptly titled Guilty Pleasure. 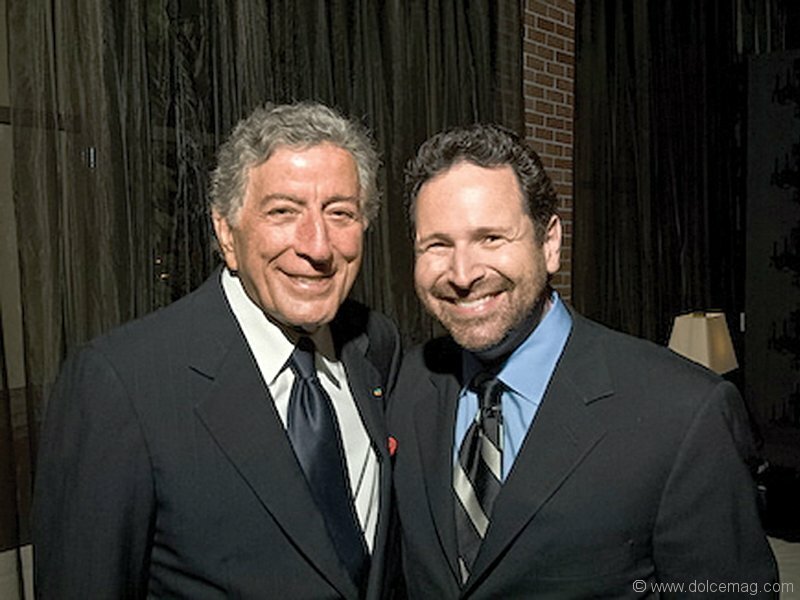 The reason he made the film was simple: “I wanted to meet him.” Last Sunday, even, after an Andrea Bocelli concert at the Hollywood Bowl, Avrich made his way backstage simply to speak with the Italian tenor, because, well, he wanted to. In 1980, Avrich moved to Toronto to study film at Ryerson Polytechnical Institute and the University of Toronto. His uncle advised him to consider a career in advertising, as he quipped he would likely starve working in film in Canada. “‘You will end up working for the National Film Board and you will end up making films about the gestation period of a beaver.’ That’s what he said to me, at the age of nine. I’ll never forget it,” says Avrich. 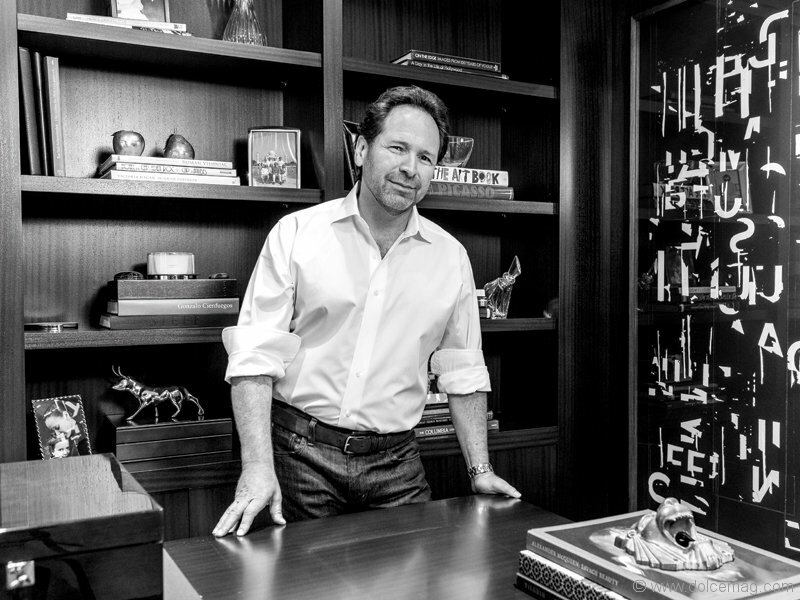 In 1985, Avrich began his marketing career at Borden Advertising. But his passion for film never subsided. He made the shorts The King of Yorkville in 1985 and eventually The Madness of Method in 1996, which took home a gold medal at the Bilbao International Festival of Documentary and Short Films. Avrich would create Melbar Entertainment Group in 1998 to produce his films, and, while still juggling his marketing career, began pumping out movies at a consistent rate. It was in 2005 when he made his biggest splash with The Last Mogul. The film focuses on the rise of Lew Wasserman, from the streets of Cleveland to the heights of power in the centre of the movie universe. He was a man both prevailing and private — one who never wanted his life immortalized on film. It wasn’t a bluff either. Wasserman passed away in 2002, but Casey Wasserman, Lew’s grandson, also a major player in Hollywood today, did everything to keep the film from seeing the light of day. Avrich explains that Casey put the word out, telling individuals that would be valuable to the story not to participate. Avrich received threatening calls telling him not to make the biopic, and during production he would move from hotel room to hotel room, worried about protecting the film stock. But despite those efforts, Avrich would get key interviews and the film would be made. When it was released in 2005, it was received favourably. The Hollywood Reporter even called it Oscar worthy. 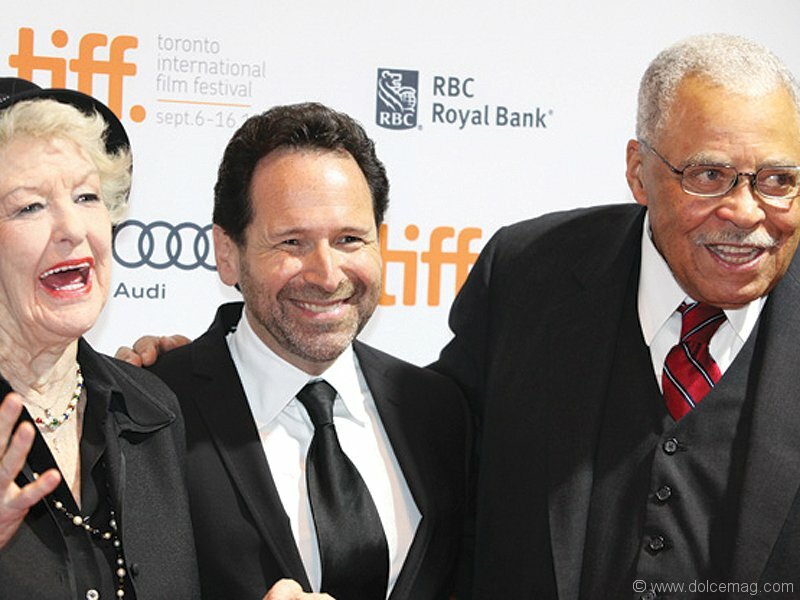 This past April, The Last Mogul received a 10-year retrospective at the Hot Docs film festival, where Cheryl Boone Isaacs, the first African-American president of the Academy of Motion Picture Arts and Sciences, introduced the film. 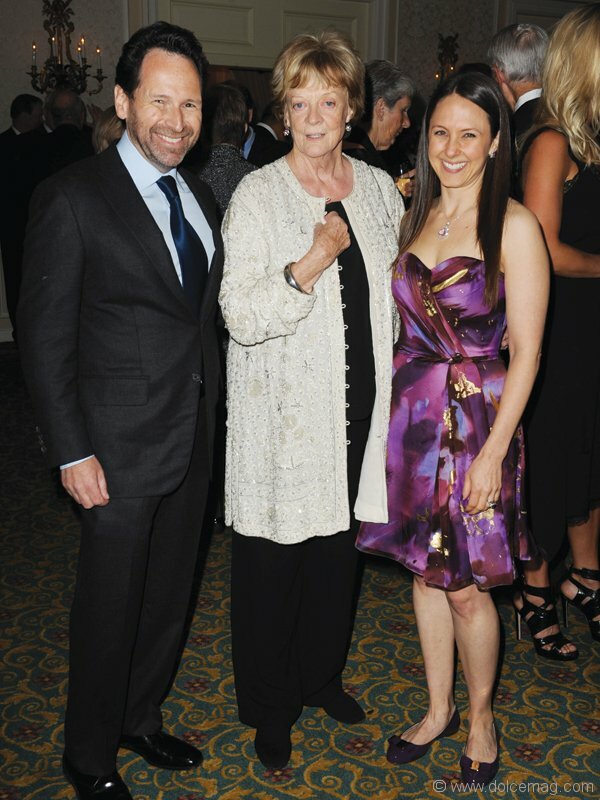 While Avrich does donate his time liberally — he was also a board member of both the Stratford Festival and TIFF for a number of years — one of his proudest moments was bringing a theatre to the Hospital for Sick Children. While visiting a friend in a hospital in 2006, Avrich, who has such a dislike for hospitals he won’t even drive down University Avenue, walked by a room where he saw a child fumbling with a portable DVD player. “I thought to myself how horrible it is that if you’re in a hospital as a child you can’t escape,” he says. He called the Hospital for Sick Children and explained that he had an idea to pitch. But in true showmanship fashion, he told them they only had 48 hours to say “yes” or “no.” Avrich is no stranger to bureaucracy and knew if he didn’t get things going fast his idea would likely be bogged down in red tape and simply not happen — hence the 48-hour deadline. His idea was simple: build a theatre in the hospital so the children, many with life-threatening illnesses, could have some diversion from their plight. The hospital liked the idea. Avrich started making calls and knocking on doors to amass the $1 million needed to construct it. Two of the biggest donors were founder of Cadillac Fairview John Daniels and his wife Myrna, and when the theatre opened a year later, it was named the Daniels Hollywood Theatre in their honour. Avrich feels he’s often painted with the “too commercial” brush. Canadian broadcasters generally look for social impact films, but Avrich isn’t interested in making those. “There are lots of filmmakers making social impact films. I’m not going to make a film about an oil spill. It’s vitally important, but that’s not the film I want to make,” he says. And “cramming” is an understatement. On top of the memoir and producing the Canadian Screen Awards and his new short, The Man Who Shot Hollywood, making its world premiere at this year’s TIFF, he’ll be directing three films of Shakespeare plays for Stratford Festival HD. Last year, he produced King Lear and produced and directed King John and Antony and Cleopatra for Stratford — experiences he equates to going 100 miles per hour in a Ferrari without any breaks. This year they’re aiming to do Hamlet, The Taming of the Shrew and The Adventures of Pericles. Stratford Festival’s artistic director Antoni Cimolino explains that while they did films like these in the past, Avrich has brought an expertise and a “can-do attitude” that’s made it possible with more regularity. That’s why, when it comes to his dolce vita, Avrich has a deep appreciation for the quiet times. It could be on a beach or on a plane, anywhere he can be alone with his wife and daughter and not have to worry about a phone call or the 400 emails he gets daily. “It is life uninterrupted with my wife and daughter. That’s my dolce vita. It rarely happens, but I like that,” he says. So while Avrich’s life is teeming with star-studded experiences and 2016 is set to be a year to remember, it also seems that, every now and then, tuning out the buzz and spending a little time in the background isn’t such a bad thing. Over his 30-year career, Avrich has directed nearly 30 works for television and the big screen. Here’s a look at some of those titles.